Rust is the red-brown oxide of iron formed by the action of moisture and oxygen on the metal. It consists mainly of hydrated iron(III) oxide (Fe2O3.H2O) and iron(III) hydroxide (Fe(OH)3). Ifoxygen is in short supply the formation Fe3O4 is favoured; this can be regarded as a mixture of Fe2O3 (magnetite) and FeO. It seems like Pliny the younger? 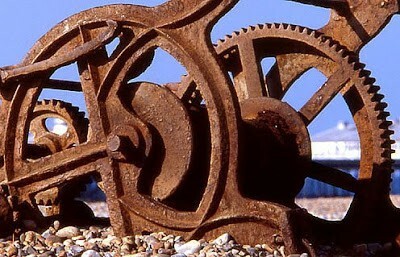 Discovered rust, there isn't really info on who did find it or discovered it first, but It seems like he had to do something with it. 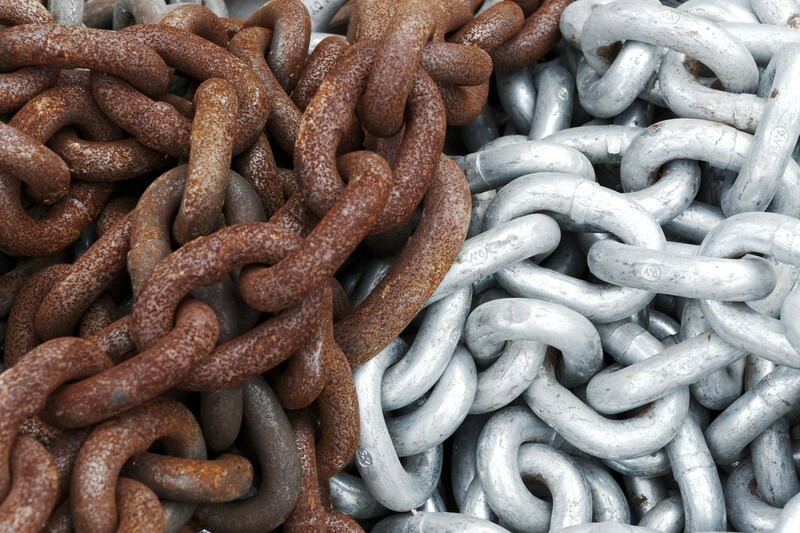 Iron oxide is formed when iron and oxygen react in the presence of water or moisture in the air. 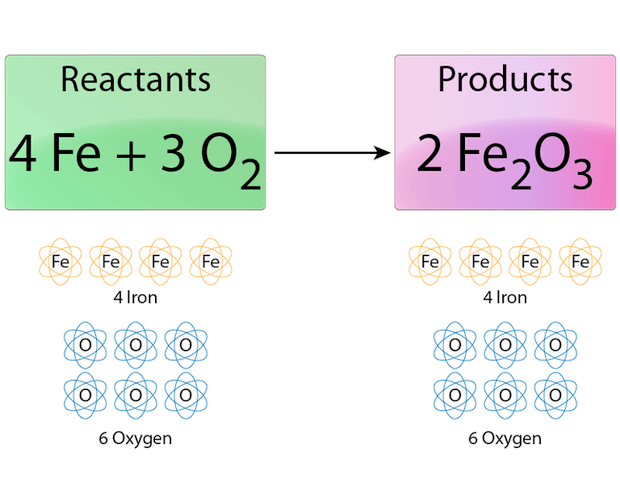 Iron oxide is very common, because iron reacts easily with oxygen in the air. 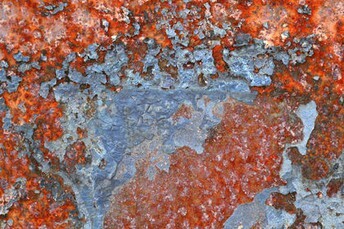 Pretty much anything that is Iron and is exposed to air and water is presence, rust can easily form, like the top picture or a car or just anything like that. I don''t see why rust would benefit anyone, so i think it really doesn't benefit anything at least at this point.